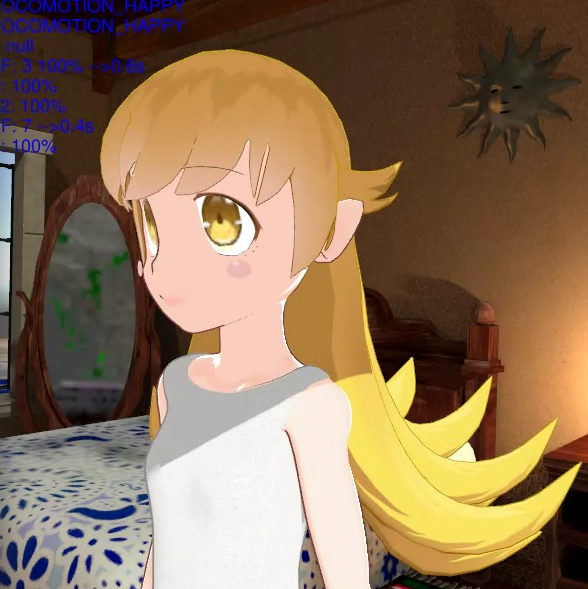 Press C twice to begin playing chopsticks with Shinobu. During your turn with Chopsticks, press R to redistribute your fingers which counts as one turn. Press C to cancel and get up from chopsticks. Press Space to make her follow you around.